We are so happy to see more and more schools increasing food allergy awareness in recent years! 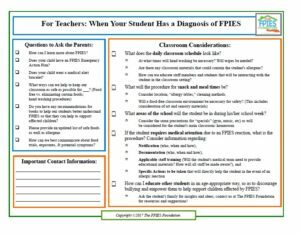 Though this awareness will help a child affected by FPIES, there are some unique considerations that schools and staff will want to keep in mind when assisting the child living with an FPIES diagnosis. Food Protein-Induced Enterocolitis Syndrome (FPIES) is a type of food allergy affecting the gastrointestinal (GI) tract. 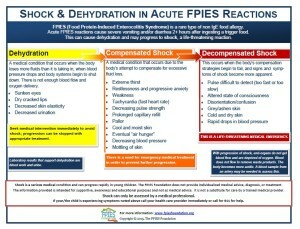 Classic symptoms of FPIES include profound vomiting, diarrhea, and dehydration. These symptoms can lead to severe lethargy, change in body temperature and blood pressure. Unlike typical food allergies, symptoms may not be immediate and do not show up on standard allergy tests. Furthermore, the negative allergy evaluation may delay the diagnosis and take the focus off the causative food. Nonetheless, FPIES can present with severe symptoms following ingestion of a food trigger. Read more. 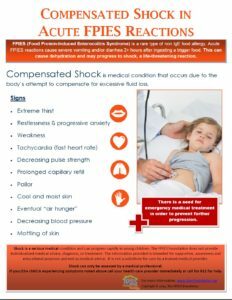 . .
Because FPIES is considered rare and is not often well-known, it is essential that all educators and school staff gain an understanding of how to prevent and identify FPIES reactions. 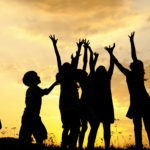 This includes learning ways to ensure safe classrooms and play spaces, becoming familiar with how to explain safety practices (such as handwashing regimens and food-free celebrations) to other students and their parents, and how to empower affected students and their families to be involved in creating safe spaces and appropriate accommodations. 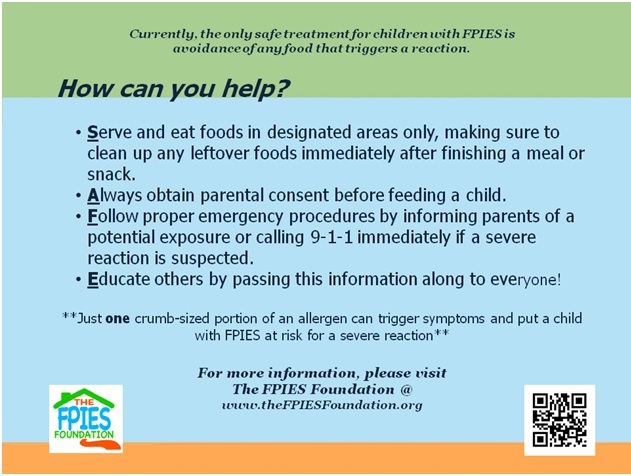 Though FPIES reactions do not present in the same way as an IgE allergy, reactions can still have serious consequences and require emergency medical attention. An EPI pen will not stop an FPIES reaction. 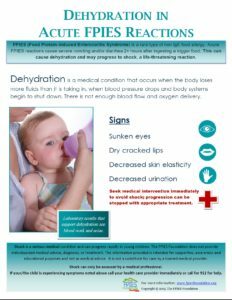 For information about emergency management practices during FPIES reactions, please visit our Emergency Care page to access free resources to help yourself and all school staff better accommodate children affected by FPIES. Teachers and daycare staff become skilled at assessing the many unique needs of children in their care. But when children are affected by a rare medical condition, like FPIES, extra support and resources for your classroom can be helpful to support you and the children you serve! 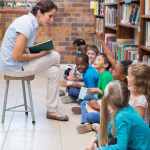 With appropriate tools and resources, teachers and staff can best navigate the school systems and equip their children to have a safe and successful education experience! Download the zipfile above for webinar supplements! 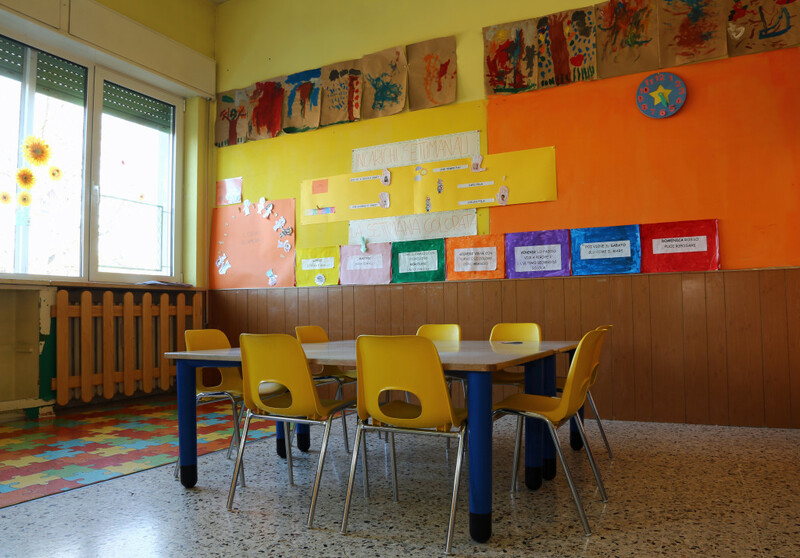 Tune in and learn how to help your students affected by FPIES to be safe in a classroom or daycare setting! 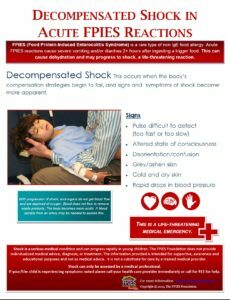 You will learn the basics of this diagnosis, how to plan for emergencies, and how to create accommodations that support affected children. 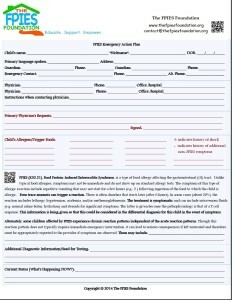 This is an essential resource for your school or daycare if you have any children affected by FPIES in your care. 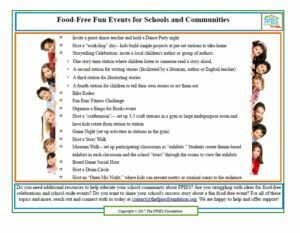 Please be sure to download the accompanying packet of information– it includes a great starter library of resources about FPIES and navigating daily life with this oftentimes frustrating condition. What do you do when your student has a diagnosis of FPIES? 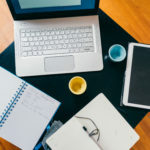 A communication log or journal can be a great way to maintain conversation and share important changes at home and school between teachers and parents. 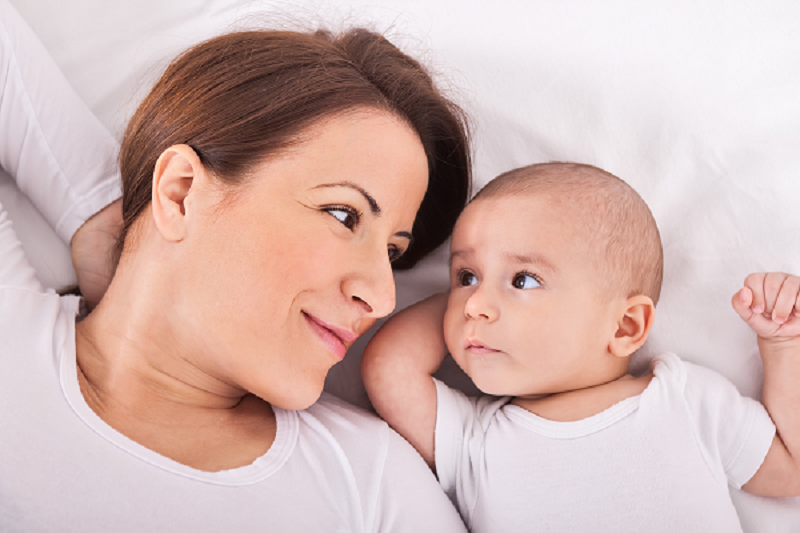 Work together with parents to devise a system that works best for you both! This document can help you to keep track of strategies that your student's parents have found effective in helping him/her to cope with various aspects of living with FPIES. This could include helping to manage anxiety, trauma-like behaviors, and developing coping strategies. 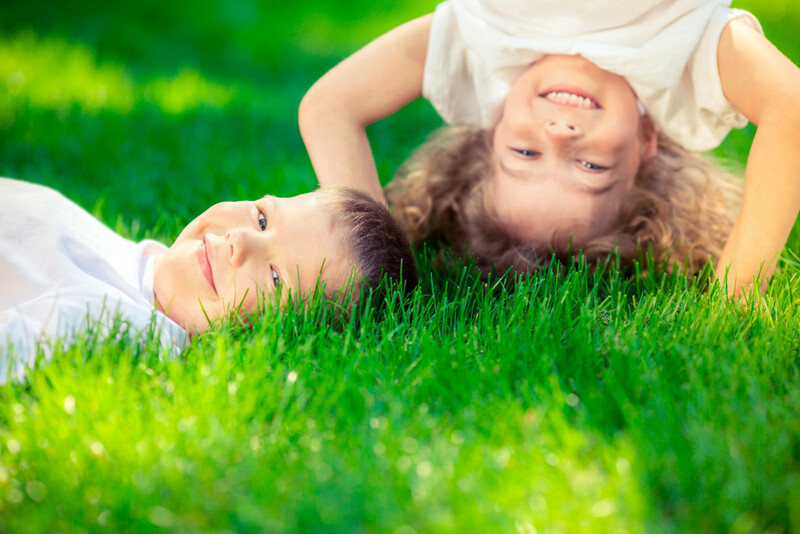 Be aware of the ins and outs of your students' 504, healthcare plan and/or emergency plans. If you have questions, do not hesitate to reach out to parents for clarification. Work together to implement creative strategies that ensure safety and inclusion! 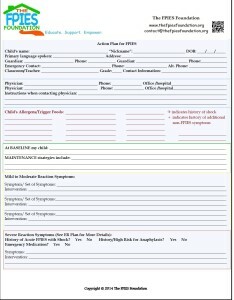 Be sure to keep your student's allergen list up-to-date-- check in with families regularly to keep up with any changes that may affect his or her safety at school! 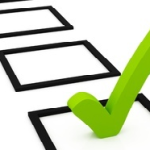 It may be helpful to have regularly scheduled "check-ins" to assess this and other aspects of the student's needs. Be aware of classroom activities that may expose affected students to food triggers (such as art/sensory play activities). If you are unsure what may pose a risk, ask in advance of planning activities! 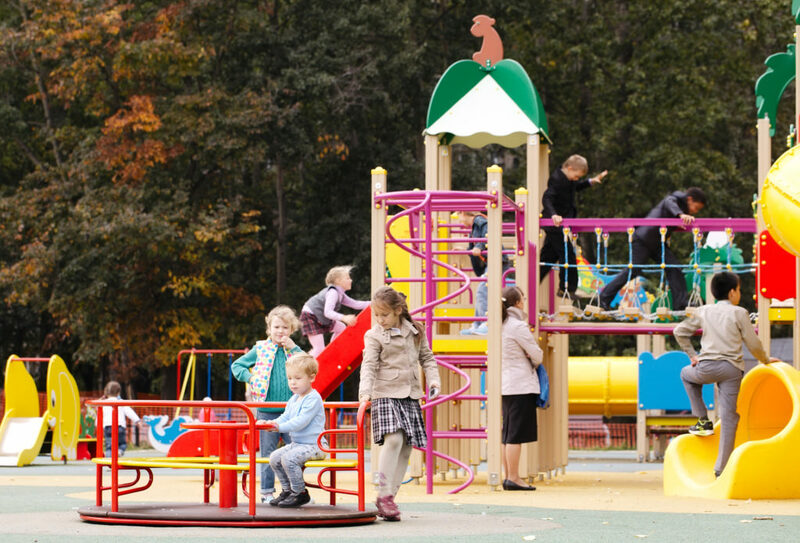 Be sure to have plans in place for supporting children during field trips and extracurricular activities. Have a point person who understands FPIES and helps to facilitate necessary safety accommodations. Discuss in advance what to do in the event of an emergency when the class is away from school. Appropriate management is key in helping our children to safely and positively experience their school life. If you are looking for ways to expand your FPIES knowledge in order to help your affected students, this toolbox can provide a road map to get you started! Ask parents if their child has a medic alert bracelet. Encourage students to wear it daily! FPIES is Rough, But I Am Strong! Watch Our YouTube Channel Here! Watch author Claudine Crangle read her book, “Woolfred Cannot Eat Dandelions,” to help your students learn about food allergies that present in similar ways to FPIES reactions. This kid-friendly story is a great way to help children reach a better understanding of food allergies and how conditions like FPIES can affect their friends. We Would Love to Support Your Staff Training! Whether it be a presentation for parents, educators, medical staff, or all district professionals, The FPIES Foundation supports efforts to educate and raise awareness to FPIES. We are here to help! 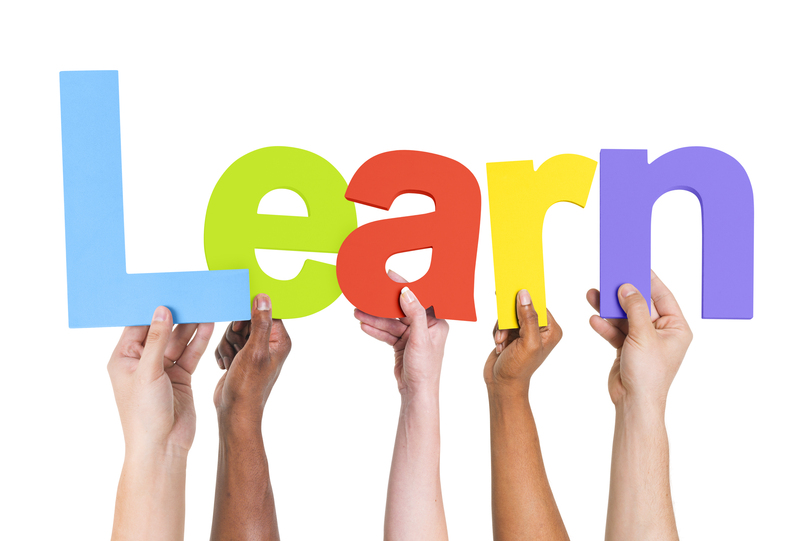 Contact us today, via email or postal mail, to request resources and support for your next training or in-service. If print resources will be needed, no problem! Resources are always free. Just complete a resource request and send it in via email or postal mail, allowing a month to process large resource requests. Visit the kids’ resource page here and check out kid-friendly tools to help your students better understand and cope with FPIES life.